Dr. Craig Bartelt is an Elizabethtown chiropractor who recognized the benefits of chiropractic care from a young age. Active in weight lifting and martial arts in college, Dr. Bartelt began to experience low back pain during his training. Initially, he was prescribed pain medication and told that rest would help his injury heal. After weeks of continued pain, a friend suggested he seek chiropractic care. And the rest is history. Dr. Bartelt noticed a dramatic improvement right away, and was free of pain after just three treatments. As an active duty United States Army Officer, Dr. Bartelt continued to meet injured soldiers suffering from neck, shoulder, and other pain who, like him, were prescribed pain relievers. 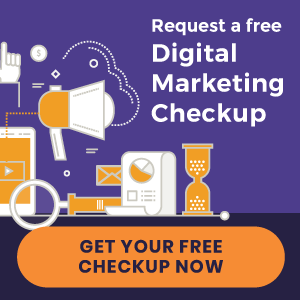 After sharing his experience with chiropractic care, he knew that Palmer College of Chiropractic was the next step for him. 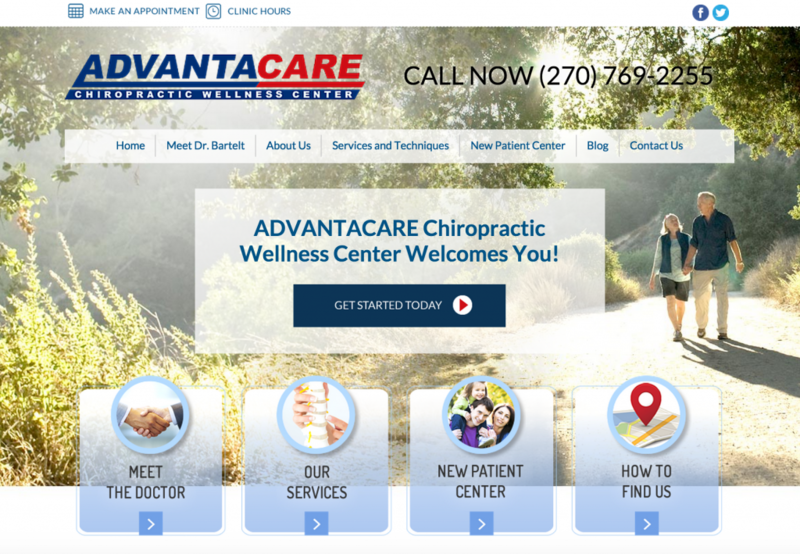 Founded in 2001, ADVANTACARE Chiropractic Wellness Center has been providing quality care for patients in Elizabethtown and surrounding communities in a modern space using the latest technological advances. Whether patients are seeking treatment to manage a disease, chronic pain, or are looking to maintain their wellness, Dr. Bartelt and his team help patients maximize their health for an optimal quality of life.